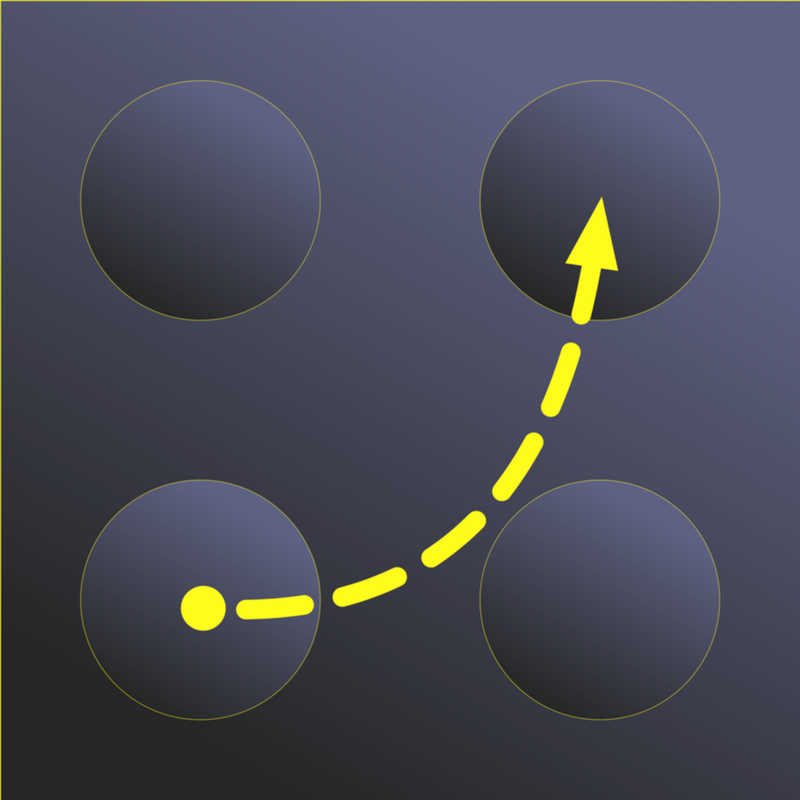 Laevo, our iPhone remote control app for LEGO™️ Boost™️, has been approved for release on the App Store. Download it here! Laevo is Latin for “Boost”, and the Laevo app is a remote control for the LEGO™️ Boost™️ hub. Programming LEGO™️ Boost™️ using LEGO™️’s official app is great fun for kids and adults alike, but debugging the mechanics of a new motorised construction can be difficult using it. Laevo runs on your iPhone or iPad, connects to your Boost™️ hub by Bluetooth®, shows status of the peripherals (voltage, current, distance sensor, colour sensor, tilt sensor and motors), and allows you to drive the motors remotely whilst you tweak your latest creation. It doesn’t time-out, and will stay connected until you choose to disconnect it. 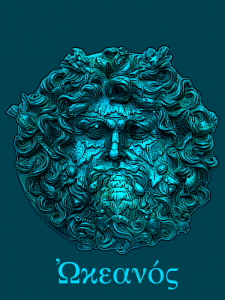 Okeanos, a new app from Quadrivium, was approved by the App Store for free download today. Okeanos, a new free app from Quadrivium, is a spinnable, zoomable 3D globe showing mountains and ocean depths where you control the ocean level! Check out the extent of Doggerland when the Ice Age drained the North Sea, or figure out how much the sea level would have to rise to sail into Samarkand! Reveal ancient land bridges and speculate about future coastlines. Available now for free download from the App Store. We’ve just received notification from Apple that version 2 of Khronos has been accepted for publication, and is now on the iPad/iPhone app store here! Ever wondered what’s round the corner? Left your guide book at home? 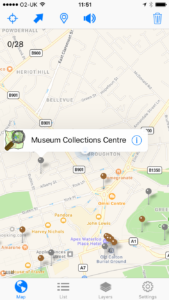 Sherpa is an app for iPhone that uses open-source data from Wikipedia, WikiData & OpenStreetMap to show points of interest on an Apple map. In addition, you can choose to let Sherpa flag selected addresses from your Contacts and the locations of pictures from selected Photo Albums. Finally, if using an iPhone, holding the app up to your ear will speak directions to the closest point of interest. Currently in beta testing, it will be available on the App Store soon! 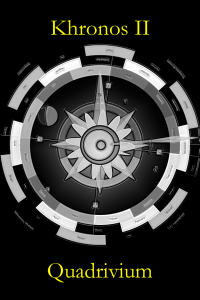 Khronos II, the next application from Quadrivium, calculates and draws the geometry of the harmonic movements of the earth, sun, moon and major planets in relation to the constellations. 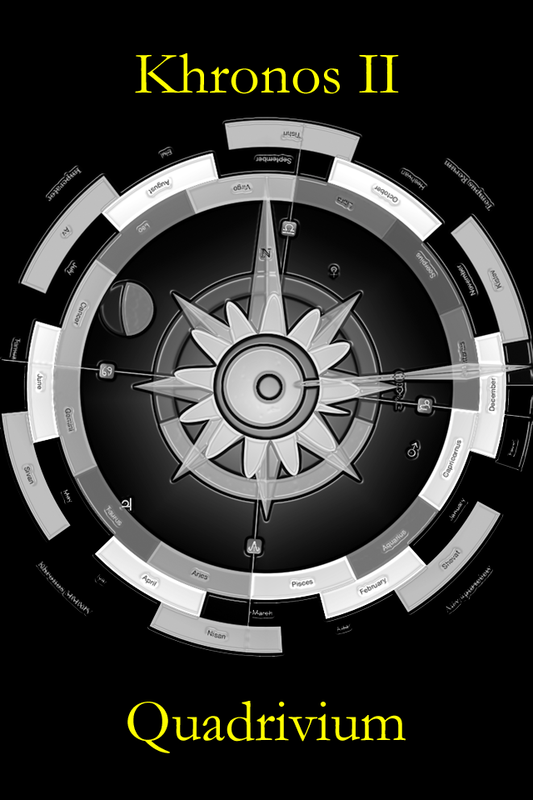 These cycles are the basis of our human calendars – time, space and movement are interlinked – Khronos (named after the Greek god of Time) was written to illustrate for its users the relationships between time, place and astronomy, between astronomy and our human calendars, and between the calendars of different cultures. Available now from the App Store. Quadrivium Projects Ltd. is an independent software company based in Edinburgh, Scotland, specializing in the development of fun scientific software for iOS and Mac OS X. During the Renaissance from their Dark Age, Europeans rediscovered from Islamic scholars the teachings of the ancient Greeks. These laid out the mind-liberating arts of the Trivium: grammar, logic & argument, and the Quadrivium:arithmetic, geometry, astronomy & music. Educated in these seven arts, a scholar was free from ignorance, and ready to study the higher, philosophical arts. From Pythagoras to Aristotle, through Avicenna and Maimonides to Copernicus and the modern age, thinkers have understood that by studying the links and connections between the four arts of the Quadrivium they could better understand our universe of time & space.